“Empire” fans were feeling some kind of way when embattled actor Jussie Smollett returned to the show after his arrest in February. 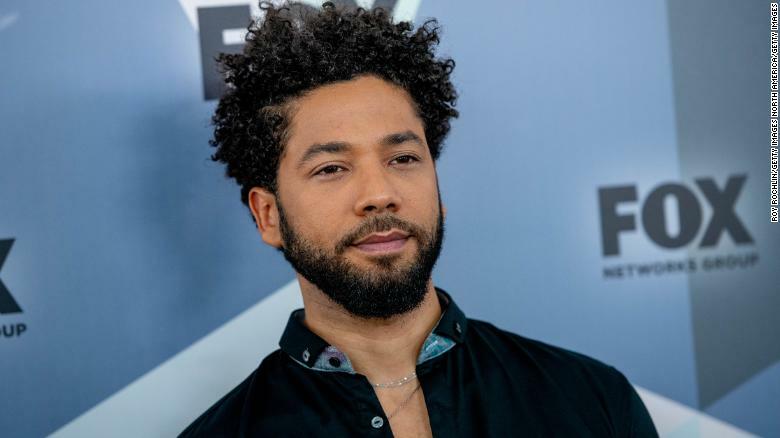 “Empire” fans watched as the specter of considerable legal trouble hangs over Smollett’s head for allegedly hiring two Nigerian brothers to stage a hate crime against him. Last week, Smollett, 36, was indicted on 16 felony counts by a grand jury after being charged with felony disorderly conduct for making a false report in January. Rolling out has already reported that Smollett’s role will be written out of the show’s final two episodes. There are also reports floating about that Smollett’s “Empire” days are numbered and that he will either be killed off next season or his character will be recast. “I don’t know if y’all been reading the blogs and all the foolishness, but it’s kinda been a tough week,” Jamal said. Twitter ate up the irony. “LeeDaniels is a psychic,” one fan tweeted about “Empire’s” creator. “Jussie Smollett watching #Empire right now,” tweeted another. “I’m sorry it’s so hard for me to look at jussie without wanting to slap the s— outta him #Empire,” a viewer wrote. “I’m just ready to see them write off Jamal #Empire,” a fan tweeted, alongside a gif of a woman giving a glare. “It’s been a tough week” …hahaha more like a month so far, Jussie #Empire,” another wrote.